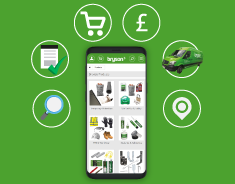 We have just announced an exciting partnership with last mile logistics provider Quiqup and hyper-local mini-warehouse location and technology provider Parcelly to offer the industry’s first on-demand 1-hour delivery of construction materials to customers across London. 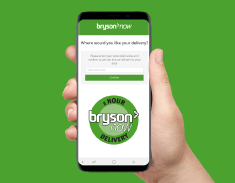 Here are 10 amazing reason's why you should use bryson.co.uk. See for yourself, login today! 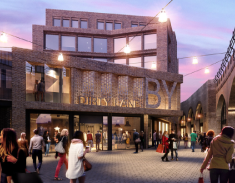 The go-ahead has been confirmed for work to start on the £300m mixed-use redevelopment around Borough Market in South London. 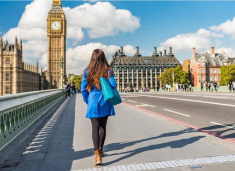 The Walking Action Plan, which is being supported by Public Health England, aims to encourage a million additional walking trips each day by 2024. 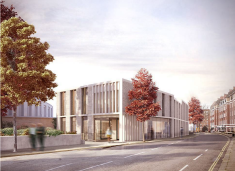 Qatari Diar has submitted plans for the final phase of its £1bn Chelsea Barracks residential-led mixed-use project. 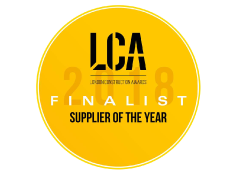 The developer has lodged plans for Phase 6B, which was designed by architects Piercy & Company and Squire & Partners, to Westminster Council. 4 Tips on how to stay hydrated this summer! With the blistering heat keeping throats parched and leaving you fatigued, water has become more important than ever. Stay healthy this season by following these easy hydration tips. Our New Edition 44 Catalogue is here! 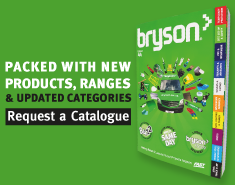 Our new Edition 44 Catalogue is here, packed with new products, ranges and updated categories. Construction looks set to help restore what was once Birmingham’s most iconic hotel to its former glory. FIFA 2018 World Cup Kicks off this week! 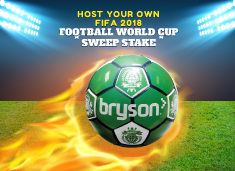 Don’t miss out - host your own sweepstake with friends, family and colleagues. 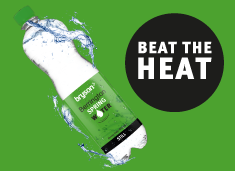 Click on the image below to download the Bryson sweepstake pack.